Top considerations for outfitting your work truck, adapted from an article by Dan Sanchez at Trucking Times. With two years of great full size truck sales, many fleets have traded in their older vehicles and upgraded for the work environment. This means they’ve had to rely on truck accessory specialists to guide them in purchasing the right accessories for their new work truck to optimize storage space, handle heavy cargo, provide security, and allow for easy access to tools and supplies. With this in mind, retailers have had a few successful years selling to contractors and working with fleets. And because they are at the front lines of sales, installation and customer feedback, they’ve been able to identify the best-selling products and product categories that they depend on to maintain their work truck and fleet business. While average truck owners may want to accessorize their vehicles for a variety of reasons, work truck and fleet vehicles are always in need of essential items. Although it ultimately depends on the individual owner or fleet manager, many retailers have identified certain products they feel are must haves to sell to this market. 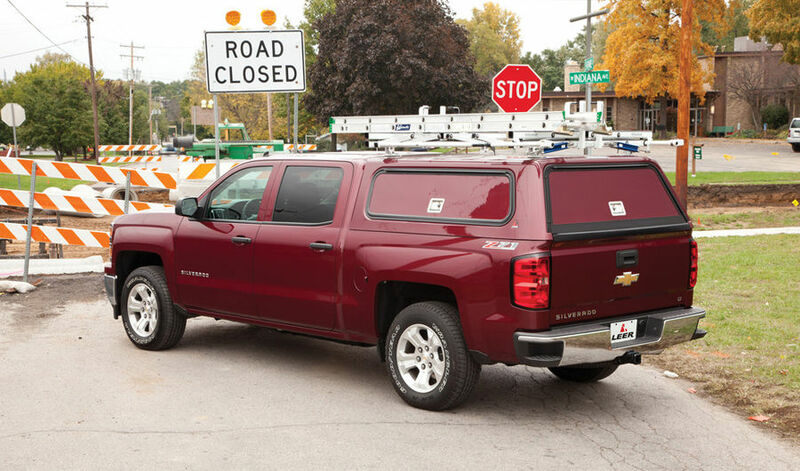 A top selling staple for work-trucks and fleets continues to be the toolbox. It doesn’t matter if it’s a crossover box, underbody or topsider, toolboxes are our number one most popular item to sell to work truck customers. 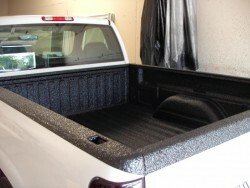 Other top selling products for work truck and fleet customers is are spray in bedliners and cargo management products. We sell lots of BedSlide products that have become our number one cargo management product. But we also install a lot of urethane bedliners, as our work truck customers want to protect the bed of their vehicles from constant abuse. Contractors and fleet people want name brand, quality products. 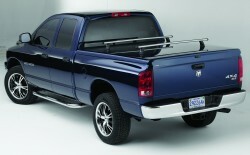 Our best seller to these customers is LEER, the industry name brand for caps and tonneau covers. Tonneau covers and caps specifically designed for work trucks are also an essential part of a functional work truck. Fleet customers want tonneaus and caps that provide easy access to cargo from the top and sides, as well as security for tools and equipment. Leer offers an incredible fit, because they want the fleet contractor business, and carries entire lines of product dedicated to work truck applications. Those products can be customized for the individual needs of the end user. 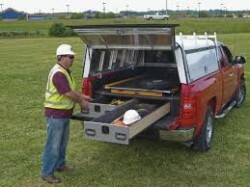 Leer’s DCC work truck caps are designed for multiple accessories and easy access to tools. LEER offers products that are versatile, like the DCC brand. Not only do these products offer custom features to cater to our wide range of commercial clients, but we like the prompt delivery and great usability of the products. Not to mention, they also have a sleek fit and finish that our particular customers like. We are easily able to satisfy our commercial clients with a vast and functional product line. 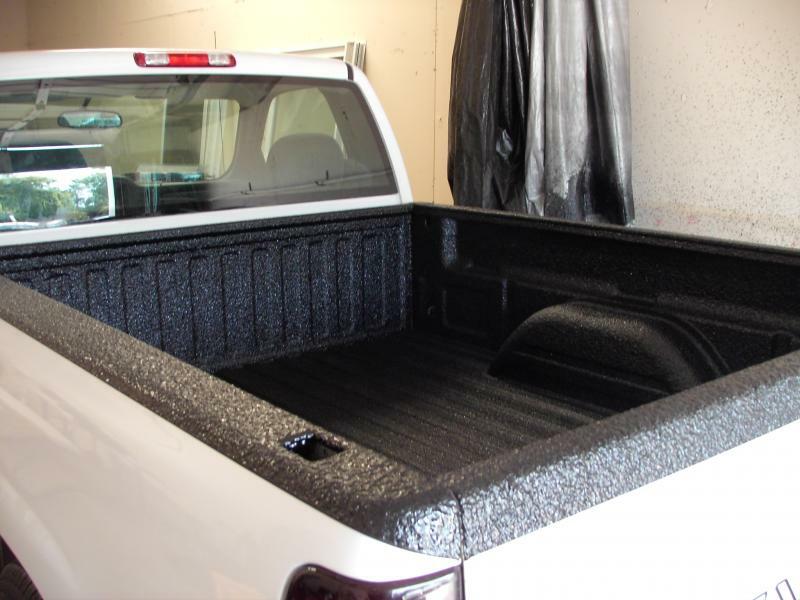 We offer spray-on urethane bedliners, such as Rhino. Better Built toolboxes also do well. All of these products have great recognition in our industry. 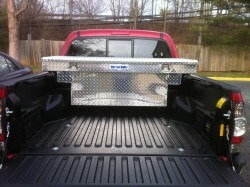 Bedslide and Truck Vault do well with our work-truck customers. Like any vehicle, work trucks and fleets need basic protection items, such as mud flaps, floor liners and seat cover. In our area, floor liners are strong sellers, because of the wet climate, and WeatherTech is our brand of choice. In our climate, where salt air and frequent rain are also factors, rust and cargo protection is key. 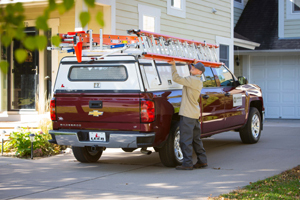 Spray in bed liners, seat covers, canopies, aluminum lumber racks, and tool boxes that won’t rust are important to our customers. Our customers also want to keep their trucks looking good, so they opt for protective items that keep their work truck looking sharp. Security and weather proofing, or something to keep out rain, are some of the needs many of our customers face. Improved visibility and company branding are also important. Most fleet customers require auxiliary lighting, whether it be a beacon light, Go Light or strobes. The bottom line is that customers simply want to make the most effective use of their work-trucks. The vehicles are used to make money. 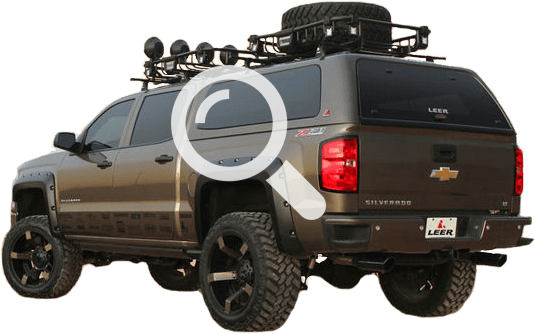 Customizing your work-truck can help make more money, while at the same time, make your life easier by equipping your vehicles in a way that allows you to work smarter.